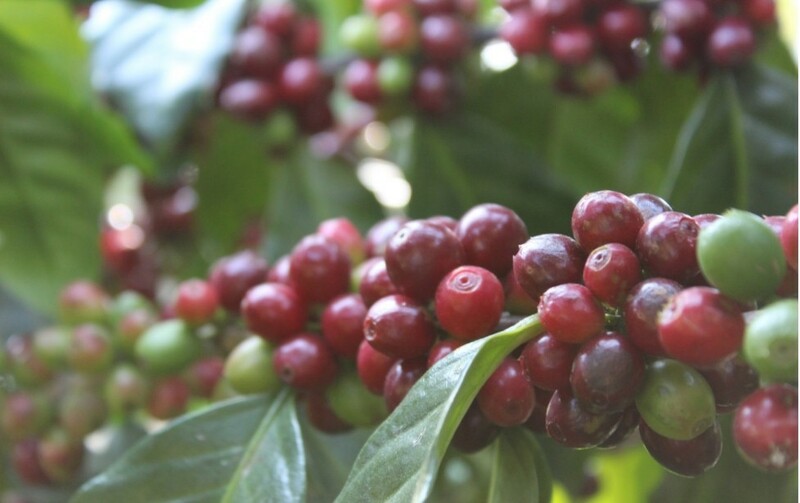 Becamo assists many producers in their efforts to diversify their production, raise the quality of their coffee and production methods, and be more competitive on the global market. Finca Las Cuevitas has been a family business for many years. Jose Antonio Martinez Aleman was born in 1965 in Las Moras, a small town of the department of Lempira. He has been married for 20 years and has an 18-year-old child who is just as passionate about coffee as he is. Don Jose has been a coffee producer for 17 years and continues developing knowledge each season, as “every year is different,” he says. 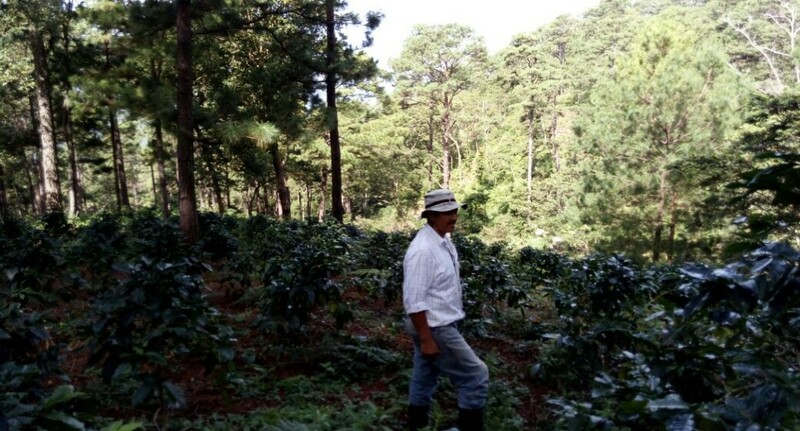 Don Jose has been working with Becamo agronomists and is always interested in learning about new crop practices, as well as soil and pest management.